Bestselling author Jojo Moyes, local climbing royalty Leif Whittaker, Newberry award winner Cynthia Kadohata, and a trio of diet and food writers this week at Third Place Books. Upper level, Town Center, Lake Forest Park, where Ballinger Way and Bothell Way meet. Lectures are free - buy the book and have it signed by the author. 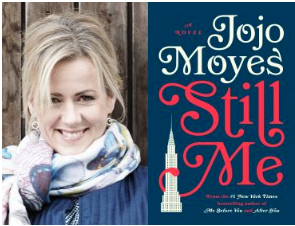 Join us for a very special evening with sensational #1 New York Times bestselling author Jojo Moyes, who will discuss and sign copies of her new book, featuring Louisa Clark, the iconic heroine of Me Before You and After You. 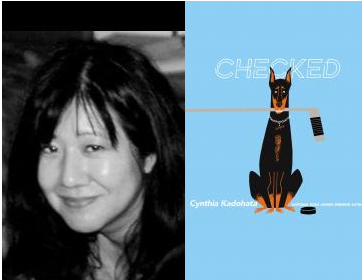 Presentation FREE; signing line ticket available ONLY with pre-order of Still Me. More information here. 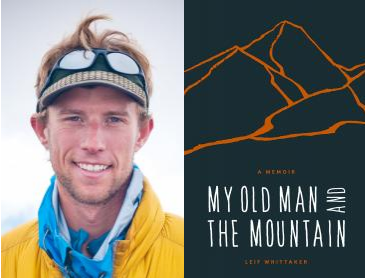 Finalist for the Washington State Book Award, Leif Whittaker's engaging and humorous memoir tells the story of what it was like to “grow up Whittaker,” in an extended family of accomplished climbers. In 1963, the world followed the first American Mount Everest Expedition, and watched “Big Jim” Whittaker become the first American to stand on top of the world. With wry honesty Leif depicts his unique coming of age tale in which he contends with his father and other mountains. From Newbery Medalist Cynthia Kadohata comes a brilliantly realized novel for kids ages 10-14. Hockey is Conor's life. It's his dad's whole life too. There are few things they love more than the game, and one of those things is their Doberman, Sinbad. When Sinbad is diagnosed with cancer, Conor puts hockey lessons and practices on hold so they can pay for Sinbad's chemotherapy. Without hockey to distract him, Conor begins to notice more ... and that's not always a good thing. Or is it? 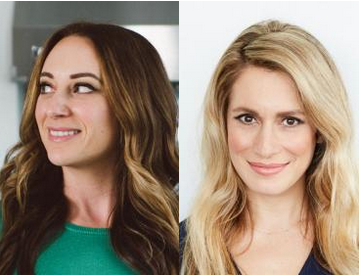 Certified Nutrition Consultant, Balanced Bites podcast cohost, and New York Times bestselling author Diane Sanfilippo (Practical Paleo) returns to Lake Forest Park for a conversation with certified wellness expert and TV personality Robyn Youkilis (Go With Your Gut) for a short talk, Q/A, and joint book signing.